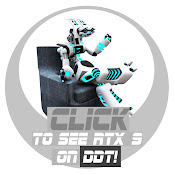 Our RTX models are the best in security droids! RTX-9 takes care of any job involving security, such as helping children cross the street, night watchman duty, acting as a police official, etc. 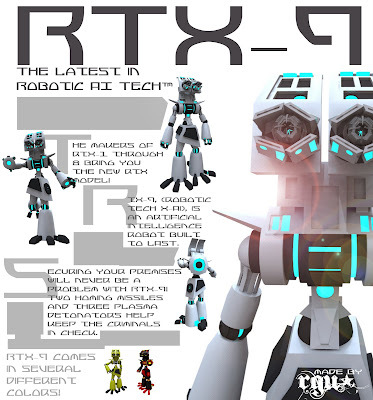 RTX-9 has been praised by newspapers as "the best guard robot out there! ", and was recently featured in an interview by DDT! 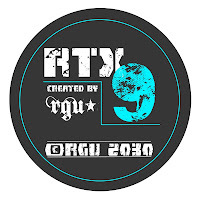 RTX-9 requires only to be plugged in to a nearby wall socket for 2+ hours every day. RTX-9 comes with a state-of-the-art helipack, two radio-pulsers, a bolo-cannon, and a convenient holo-viewer, for relaying orders. 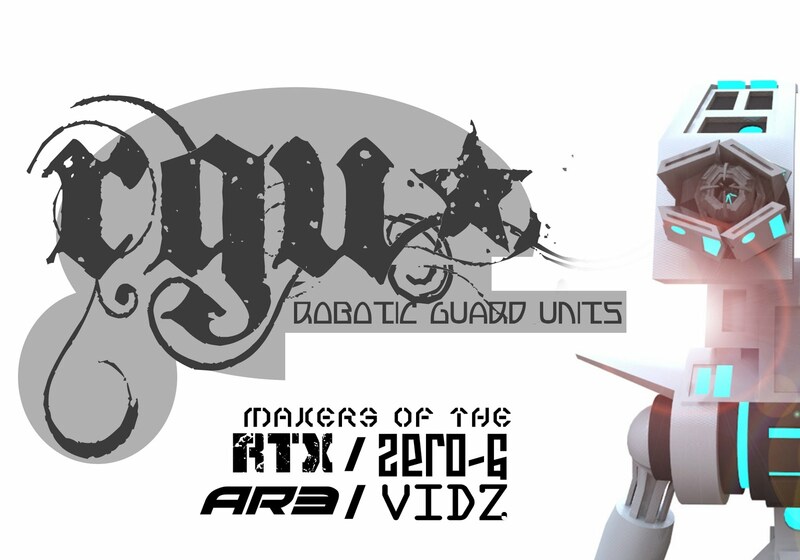 RGU, (Robot Guard Units), is a company that makes... ROBOTS! 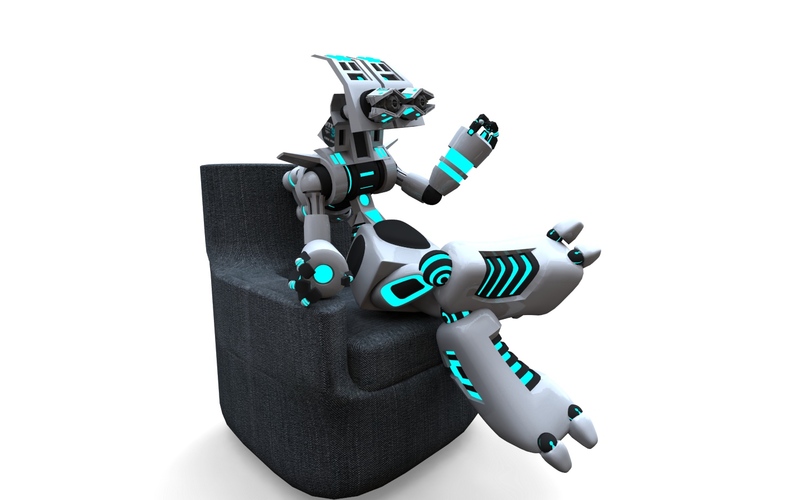 All of our robots come at unspeakably low prices! Buy one today and have it shipped through Deliver10, the fastest mailing organization in the world! 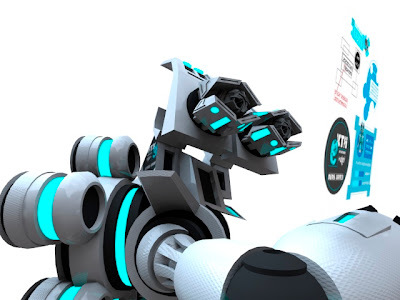 What is your favorite robot that we manufacture? 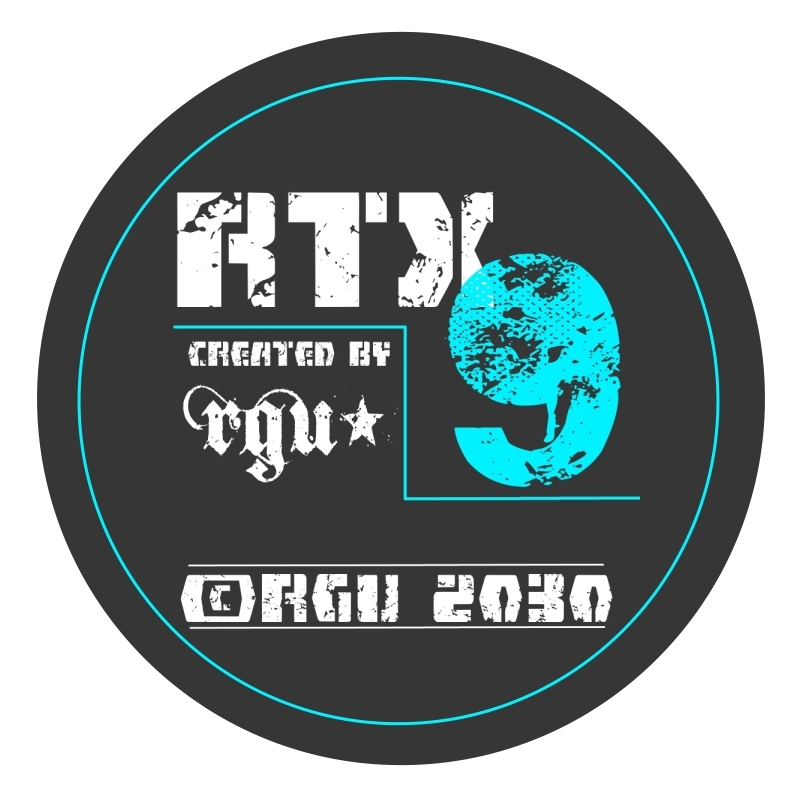 © 2031 | RGU, Inc. Awesome Inc. theme. Powered by Blogger.